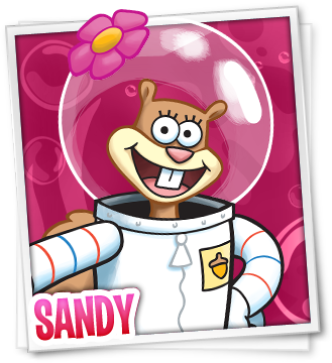 Sandy Cheeks. . Wallpaper and background images in the 스폰지밥 네모바지 club. This 스폰지밥 네모바지 photo might contain 스테인드 글라스 창, 애니메이션, 만화, and 만화책. "Cleanliness is 다음 to managerliness." "You like Krabby Patties don't 당신 Squidward!" 당신 Like Krabby Patties Dont 당신 Squidward!